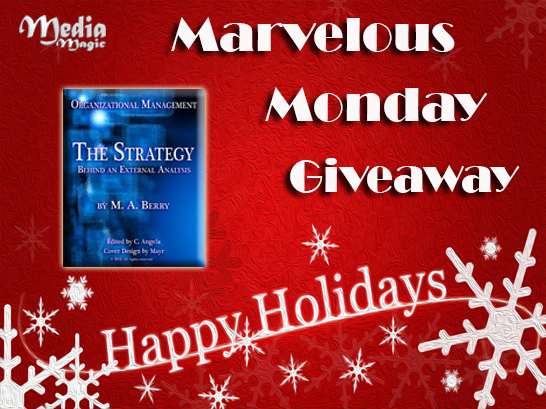 This week Media Magic is celebrating the holidays by launching our first ever Marvelous Monday Giveaway! We are kicking off the event by offering complimentary copies of The Strategy Behind an External Analysis! 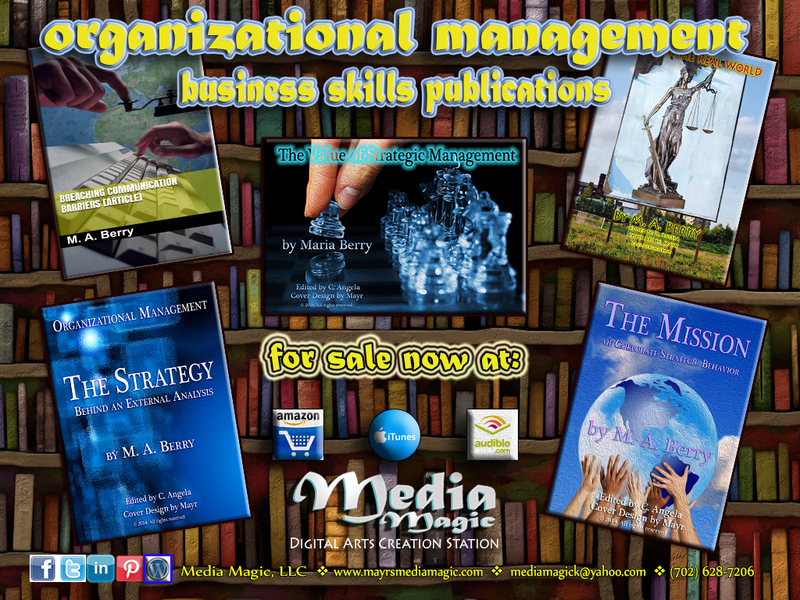 These accelerated learning business tools make great holiday gifts for anyone interested in building leadership skills! Check back for more holiday giveaways on Wednesday. Until then … stay organized!